For many years much of Detroit’s riverfront was an industrial utility, characterized by derelict manufacturing sites. But efforts to reclaim public spaces on the waterfront have made considerable progress in recent years. 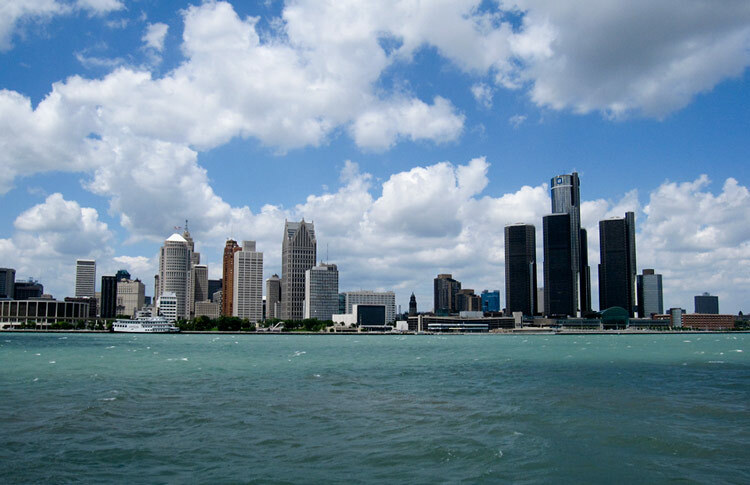 Now a $44 million boost from the federal government and the state of Michigan ensures transformation along the Detroit River will continue. Planned projects include the redevelopment of Mount Elliott Park, improvements to Gabriel Richard Park, and an expansion of Detroit’s RiverWalk. The walk is currently not continuous between downtown and Belle Isle, but the new funding aims to close some of the gaps. $29 million comes in the form of federal highway money, while $15 million is from the Michigan Department of Natural Resources and the Michigan Natural Resources Trust Fund.